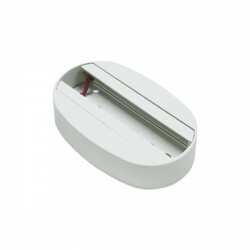 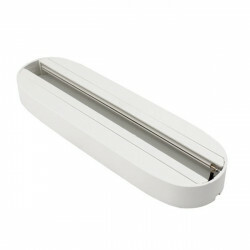 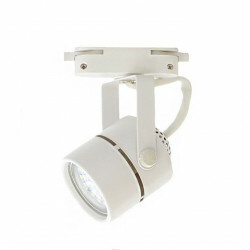 30W directional rail LED spotlight, in white aluminium, 2700 lumens. 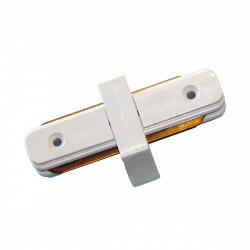 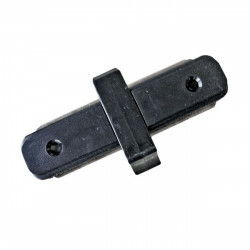 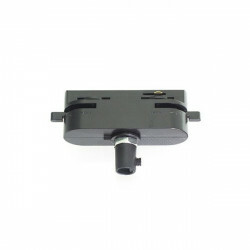 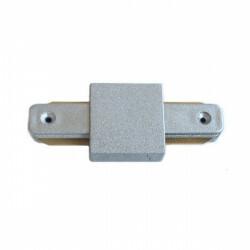 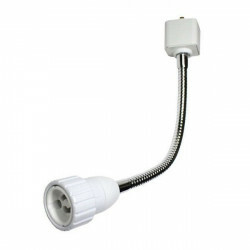 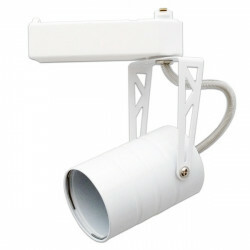 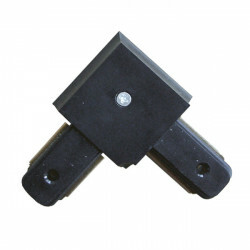 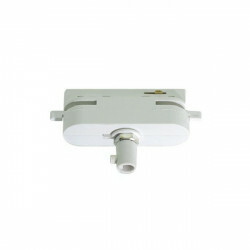 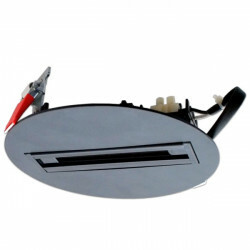 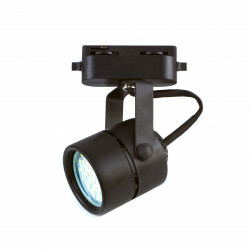 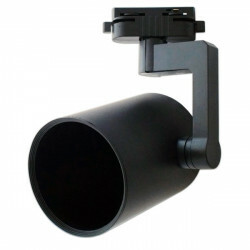 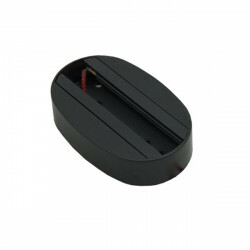 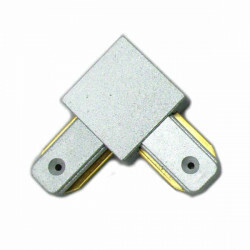 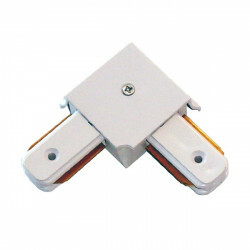 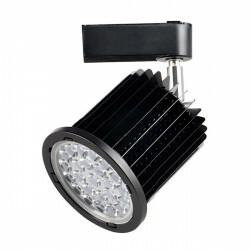 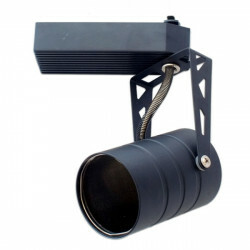 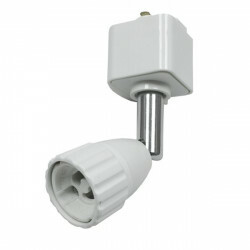 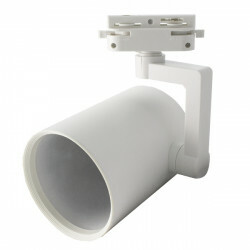 This high-quality spotlight includes the rail adapter and transformer. 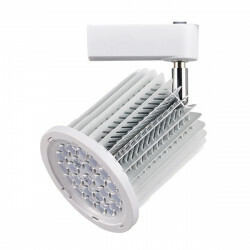 It is easy to install and its energy efficiency saves up to 80% compared to traditional lamps, with a 30,000-hour life. 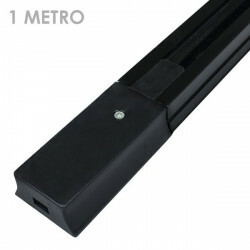 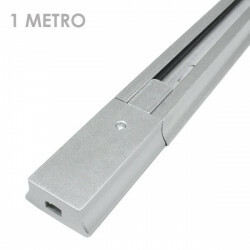 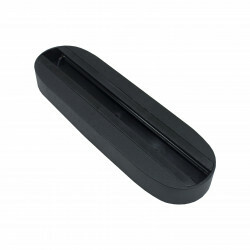 Perfect for all kinds of premises, shops, warehouses, shop window, living-rooms, etc.